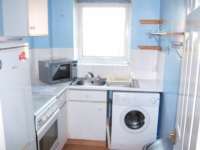 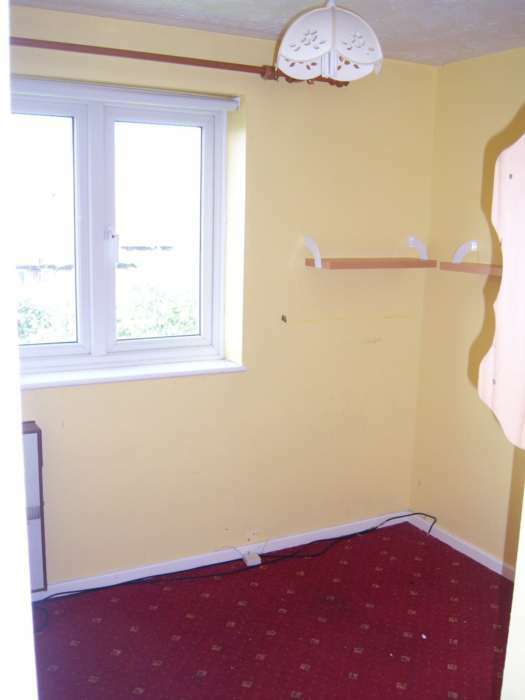 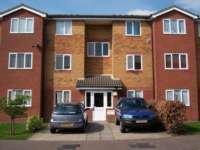 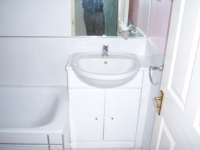 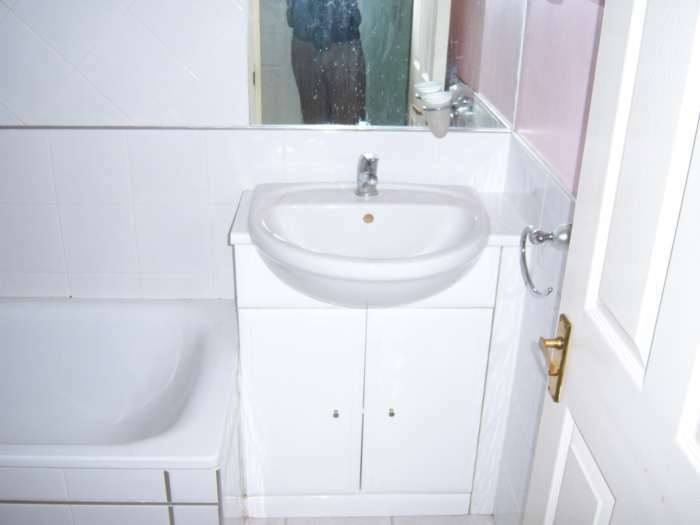 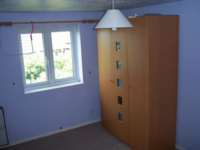 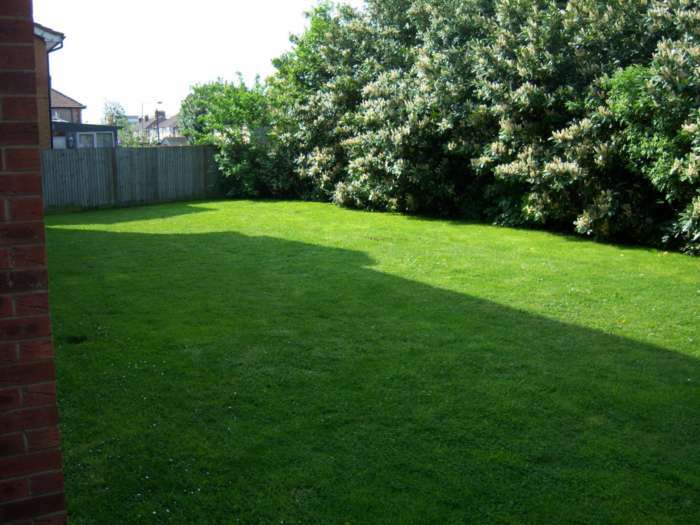 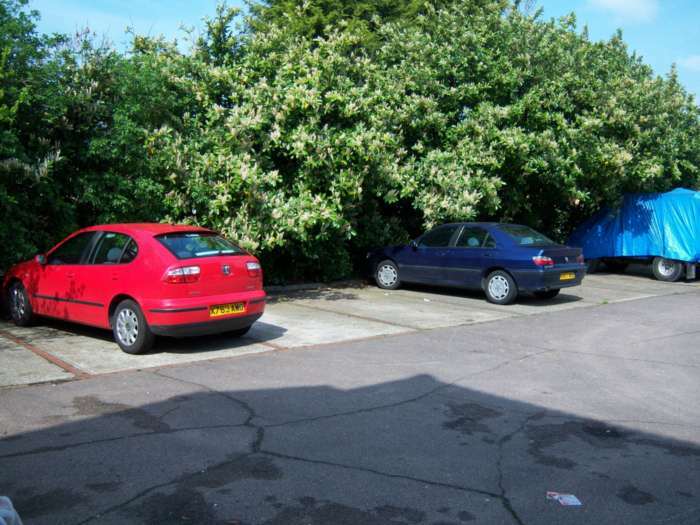 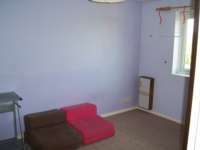 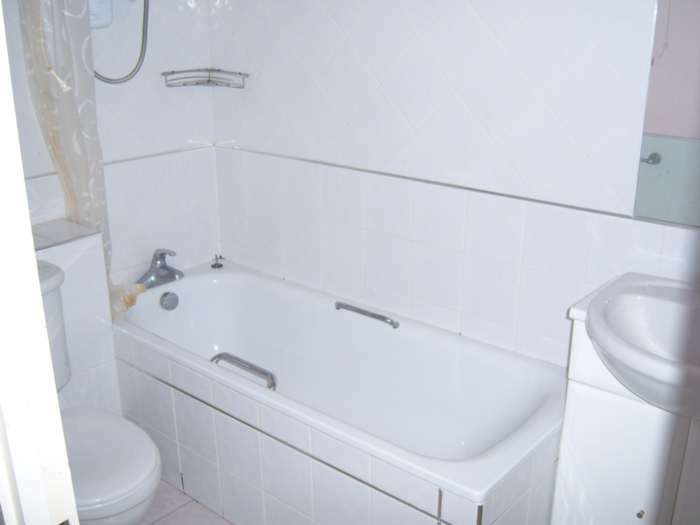 Other features in the property include intercom system, heating, car park and communual garden. 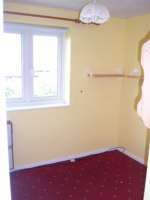 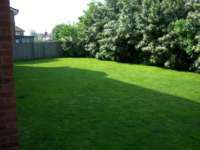 The property is good for a young couple or mother with a child or young family. 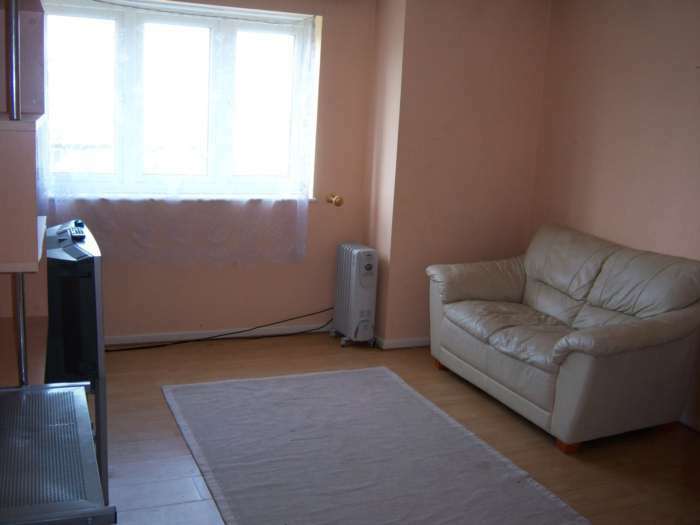 Property is fully furnished. 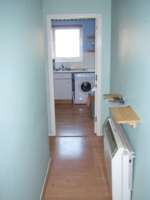 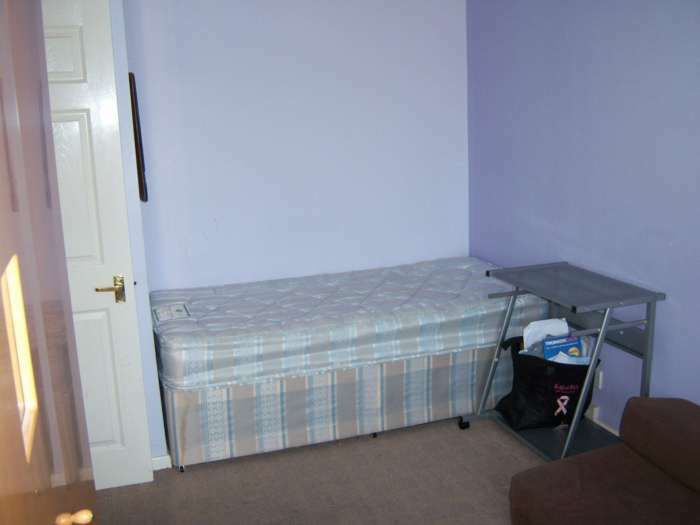 We accept private tenants and DSS (Housing benefit) tenants. 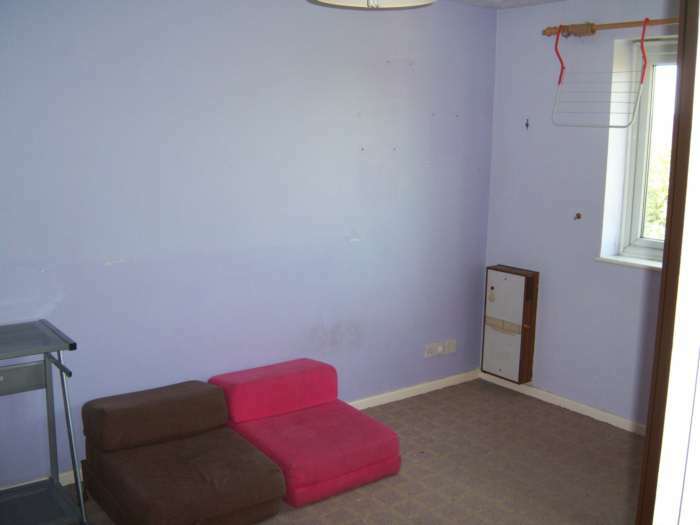 Viewings are by apointment.